Minuteman Press - First and Last Stop in Printing! 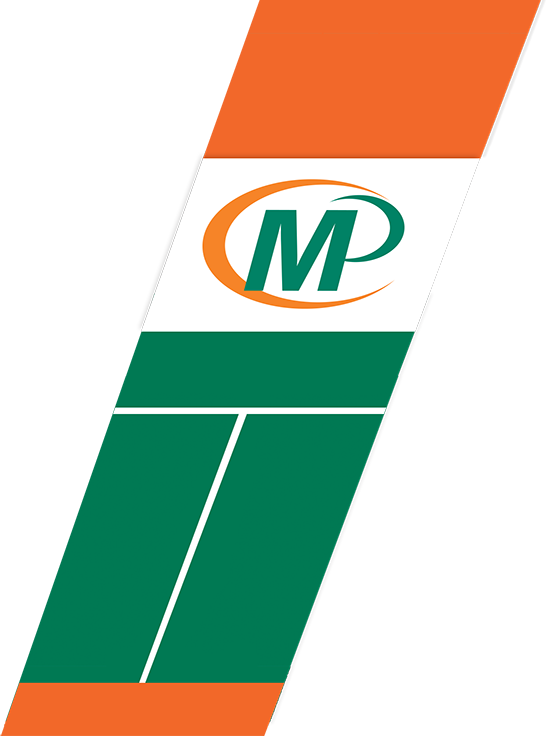 Welcome to Minuteman Press in Eau Claire, Wisconsin! Please use the quick links on ABOVE to request an estimate, place an order, send us files, or to make a payment via PayPal. Our innovative customer portal system provides an organized listing of a company's frequently-ordered products. This system was designed to simplify the process of frequent re-orders. With your customer portal you can easily view past projects, select new quantities, and place orders online any time of the day or night. There simply isn't an easier way to reorder a past project! We are a full-service printer, from stationery and forms, books, promotional items, full-color printing, and graphic design. Need to stock up on envelopes? Have an important mailing coming up? Check out our special promotion for February! Buy 500 Envelopes, Get 500 FREE! 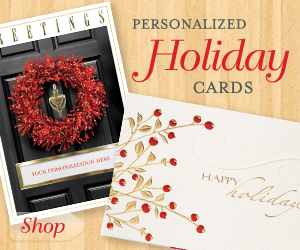 Check Out Our Best-Selling Holiday Card Collection We have added more than 170 new holiday card designs! FREE Return Address Printing through September 30! Check out our extensive Wedding Invitations! We make it easy for you to order online! Create and customize your announcements and invitations. CLICK HERE TO GET STARTED! !